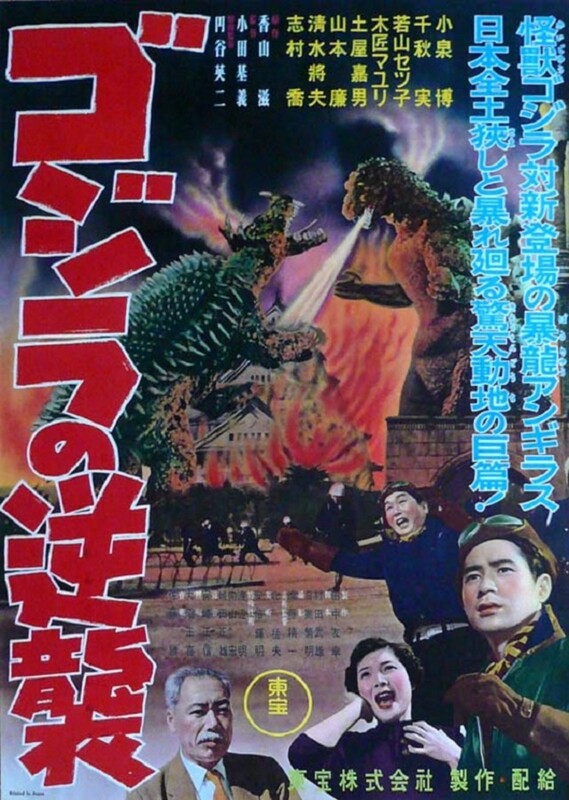 Godzilla battles an irradiated Ankylosaur and destroys Osaka in the process. Koji Kobayashi, a spotter for a Japanese fishing fleet crash lands his plane on a barren island. His best friend, Shoichi Tsukioka, manages to find him and lands his plane next to his so he can be rescued. 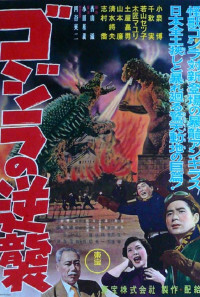 The two pilots are shocked when they see two giant monsters waging war before falling into the ocean. The two pilots race back to Japan to inform the government what they saw. 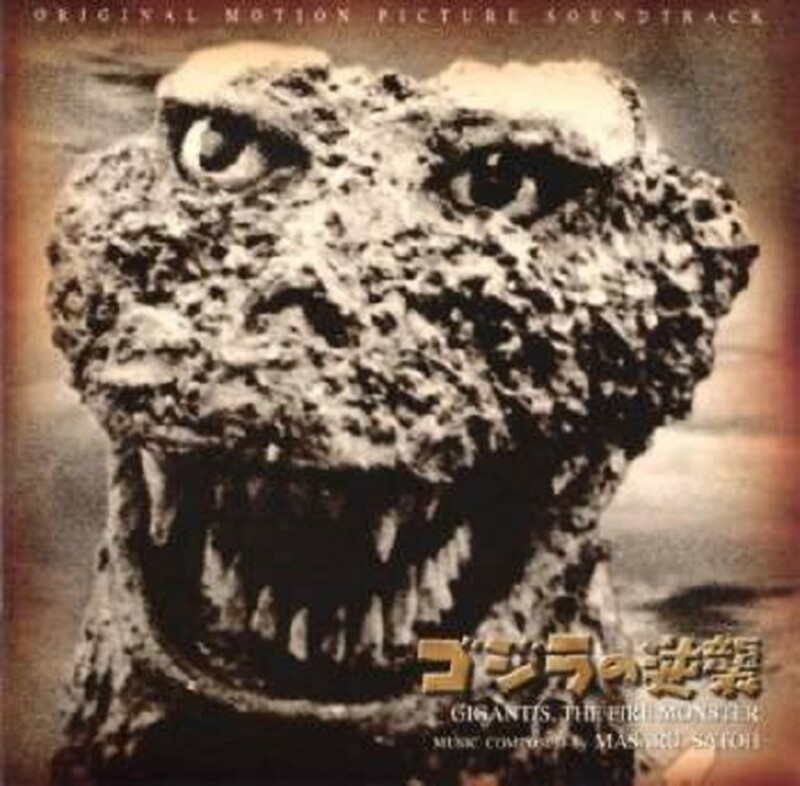 Soon the world comes to the realization, that a monster closely related to the original Godzilla is on the loose as well as a new monster named Angilas. 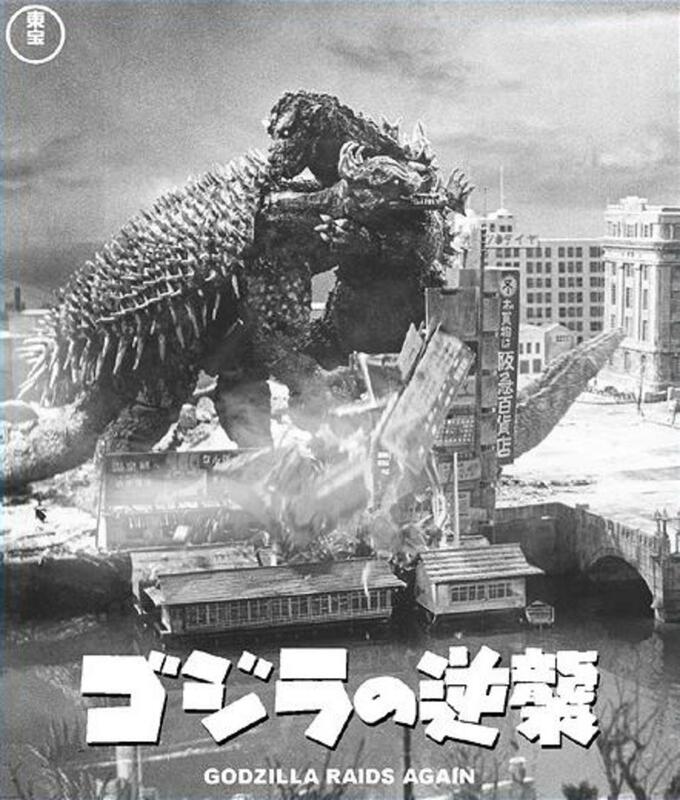 Soon, the two monsters arrive in Osaka where they resume their battle. 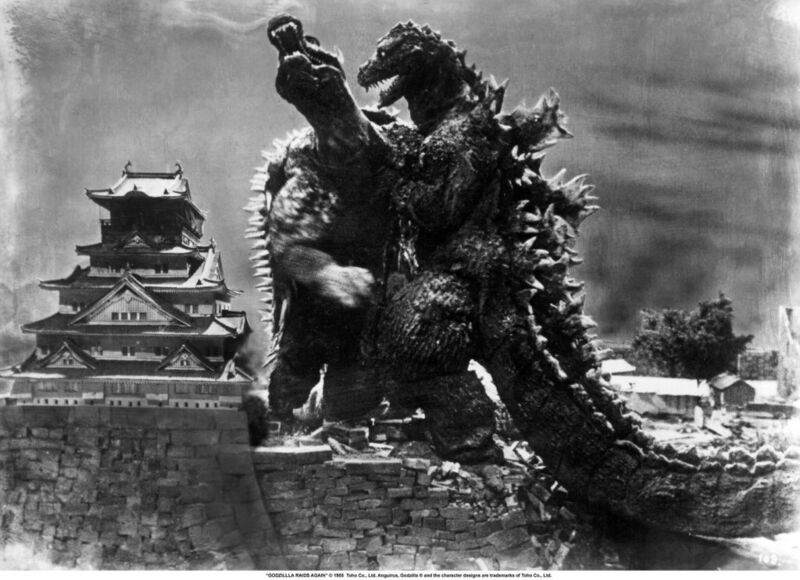 Will the two monsters destroy Osaka before they ultimately destroy each other? Regions are unavailable for this movie. 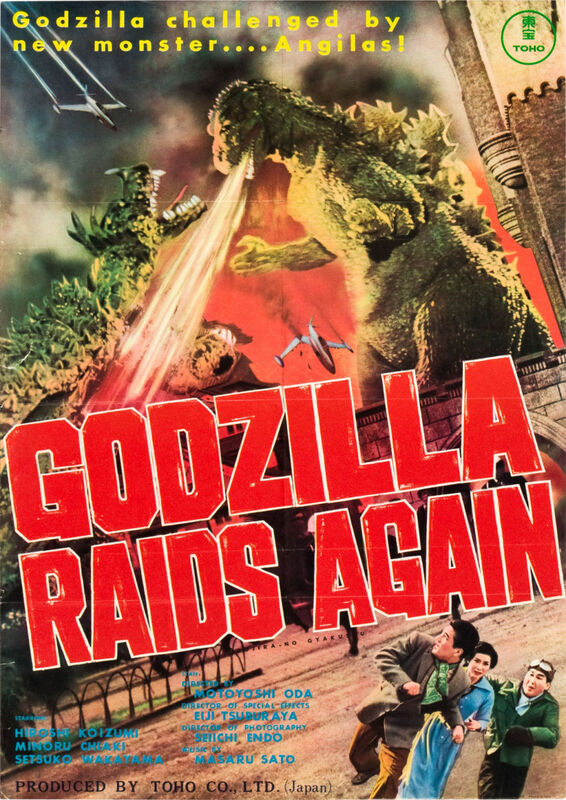 Click the "Watch on Netflix" button to find out if Godzilla Raids Again is playing in your country.